" If It's Made of Concrete, We Can Do It! " 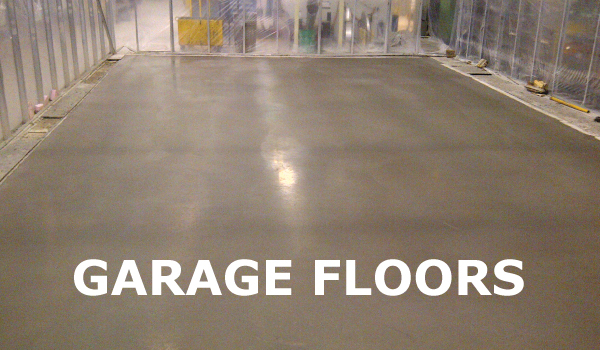 Is your garage floor just plain old gray? Did you know that coating the floor is one of the least expensive ways of making an upgrade – and that it looks great? An added bonus of using our industrial-grade systems, which are epoxy-based, is that they also provide an extra layer of defence against tire marks and stains as well as doing a superb job of covering over existing minor blemishes. If you have believed that concrete is only for sidewalks and garages, then you might be surprised to know that concrete flooring is durable, surprisingly versatile, very elegant and is ideal for indoor living spaces as well as outdoor spaces. 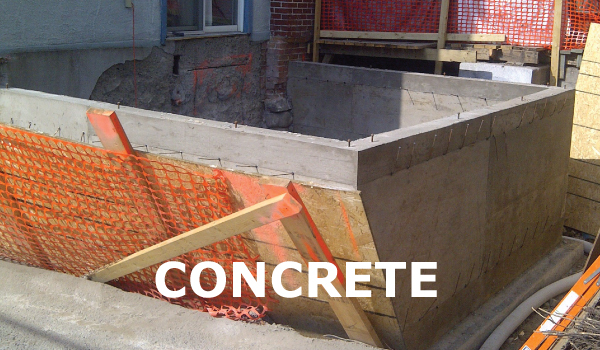 Nepean Cement Works wants to provide you with quality concrete flooring solutions for your business and homes needs here in Ottawa, ON. Over the past 30 years, Nepean Cement Works has placed and finished thousands of cubic meters of concrete.